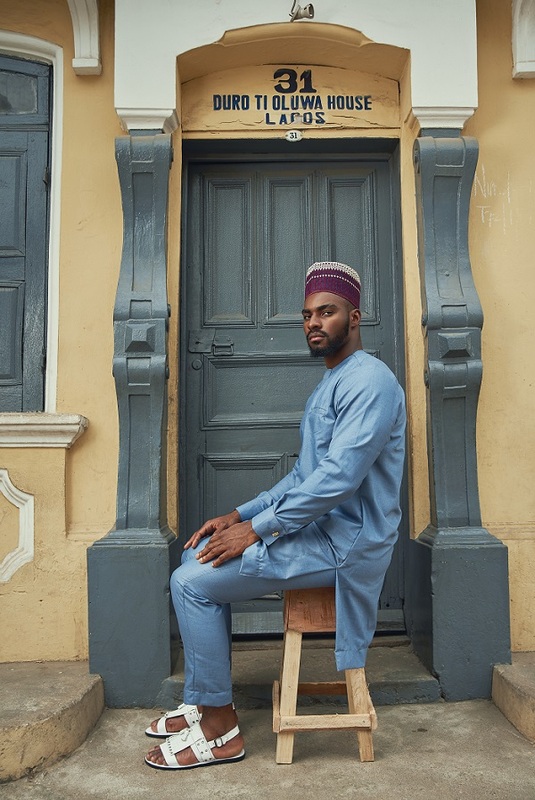 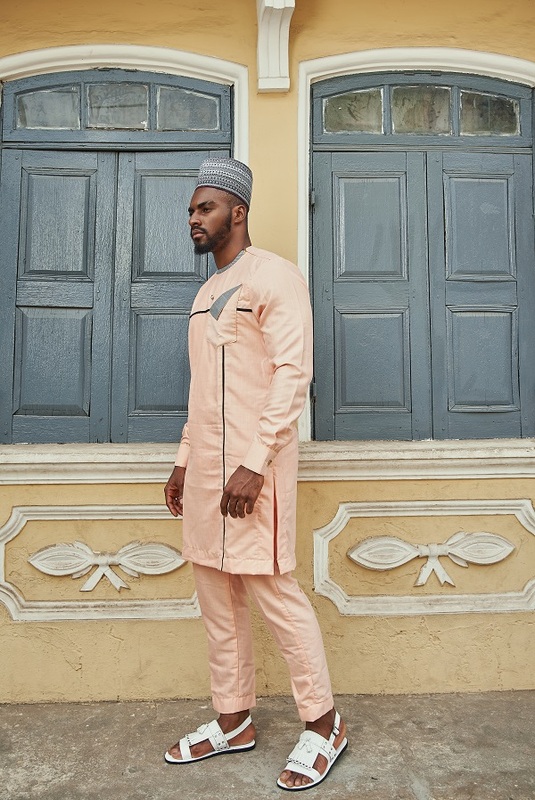 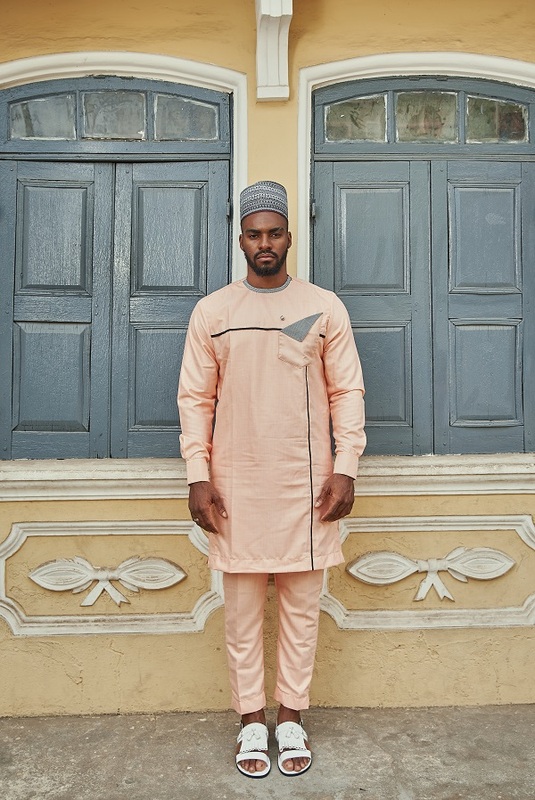 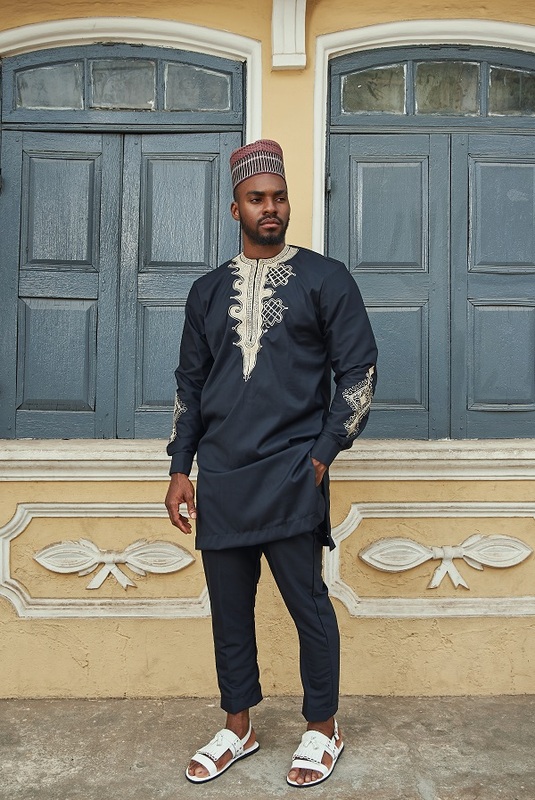 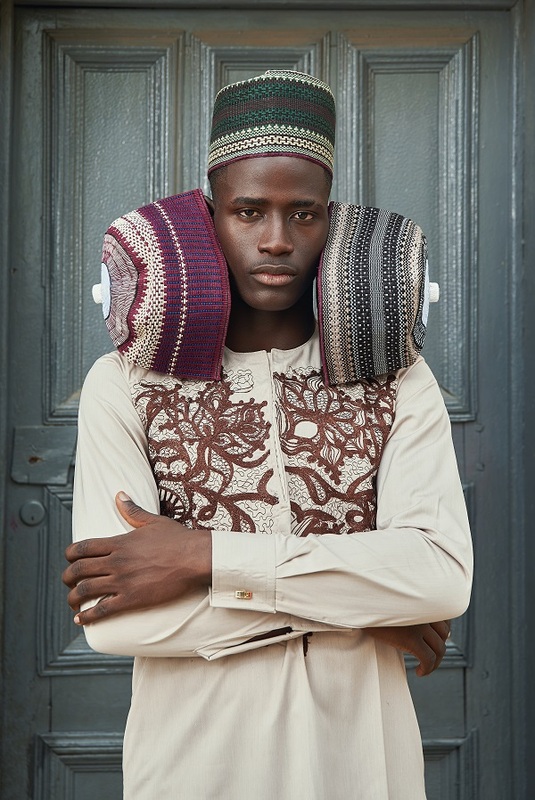 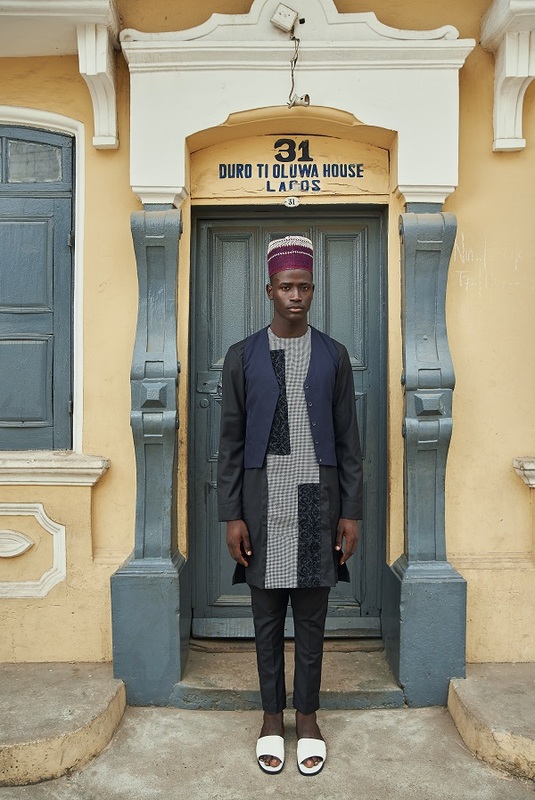 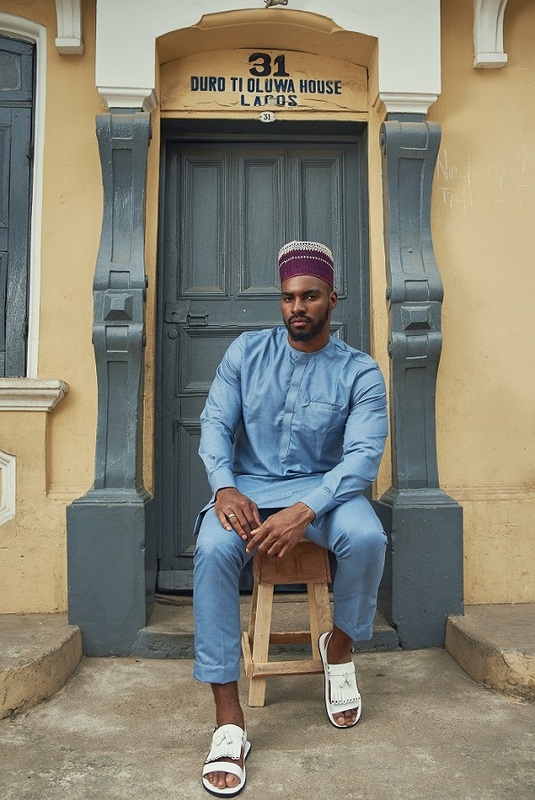 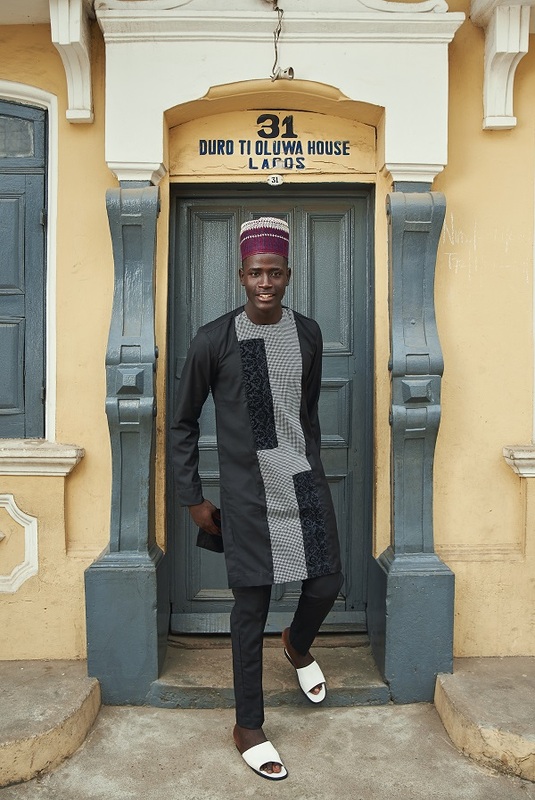 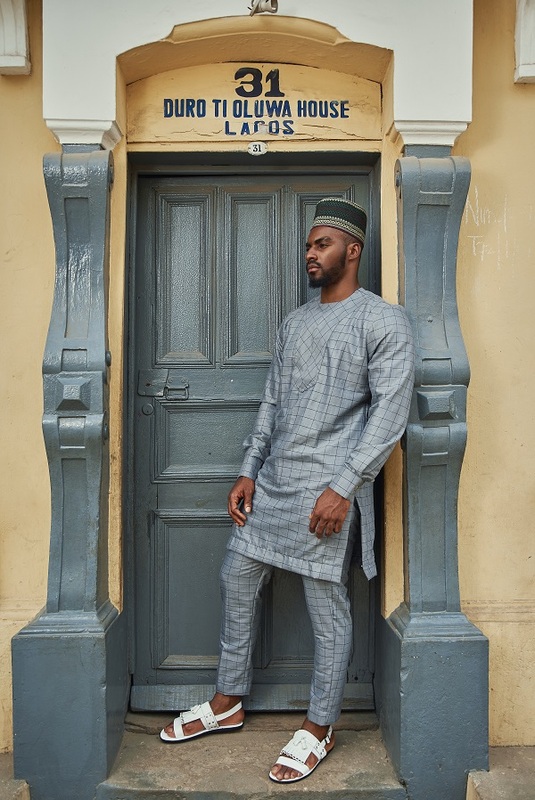 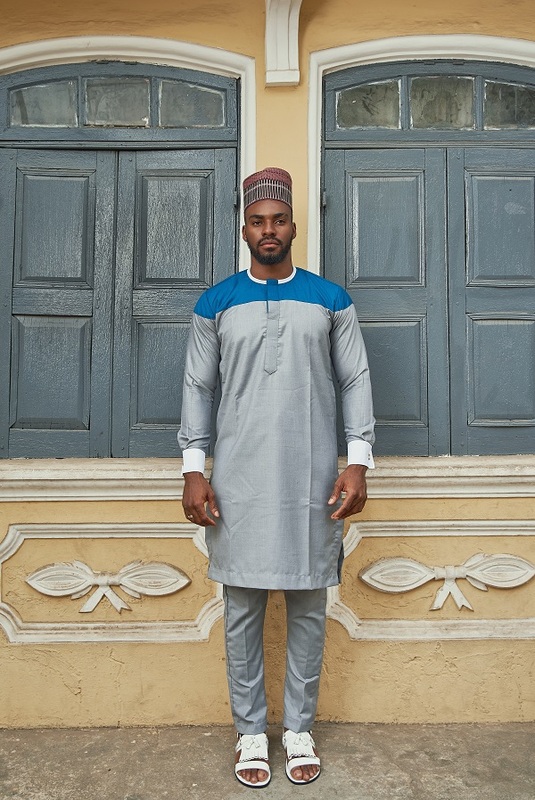 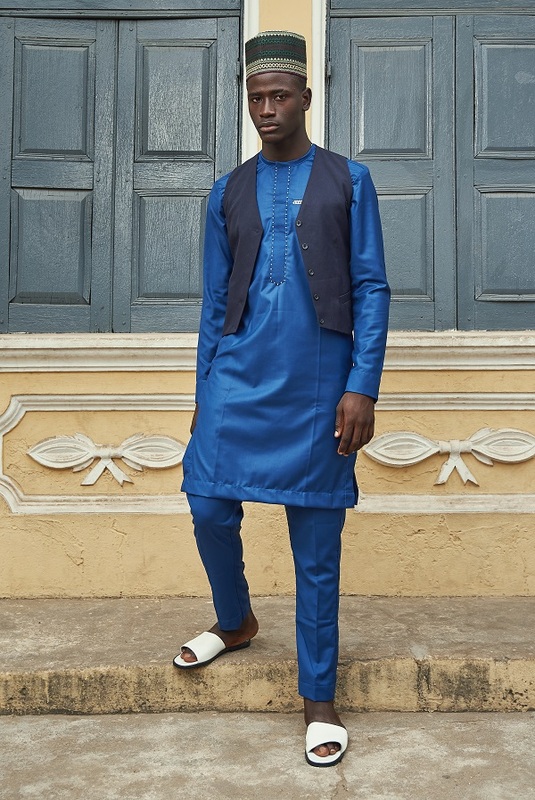 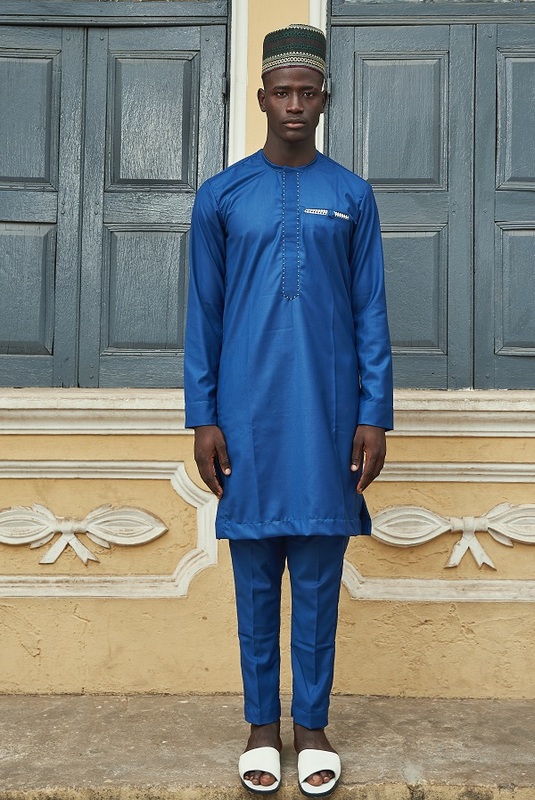 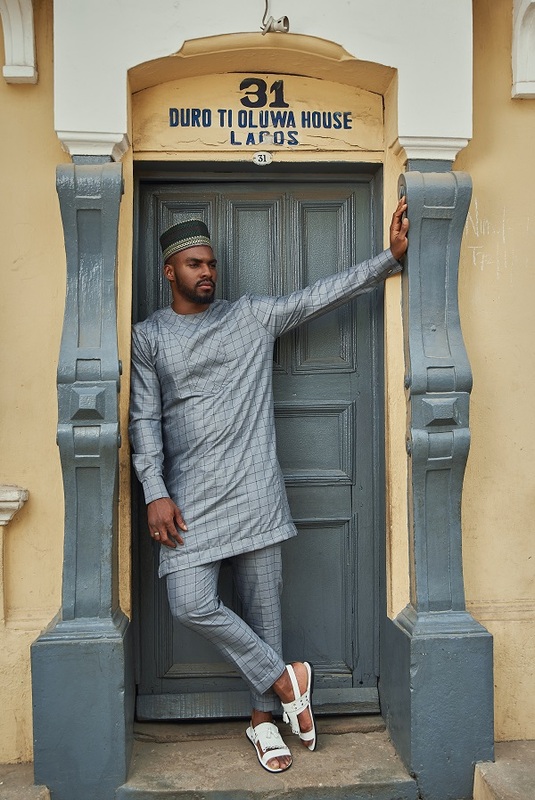 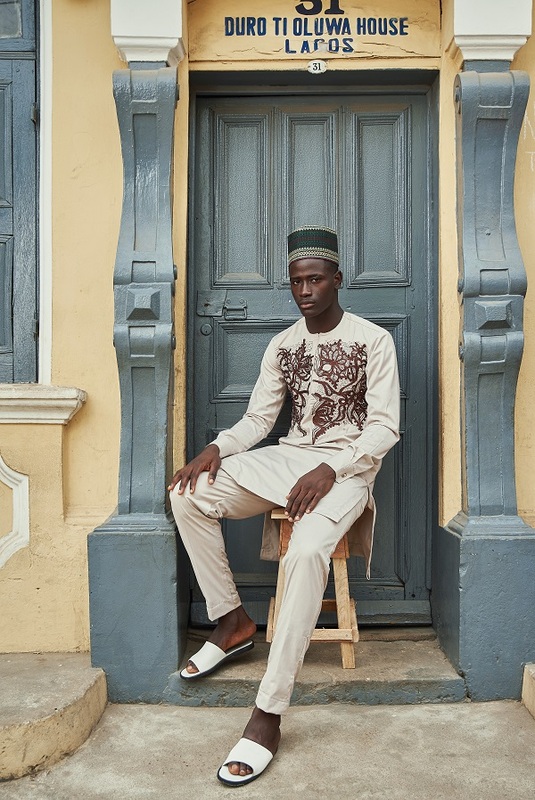 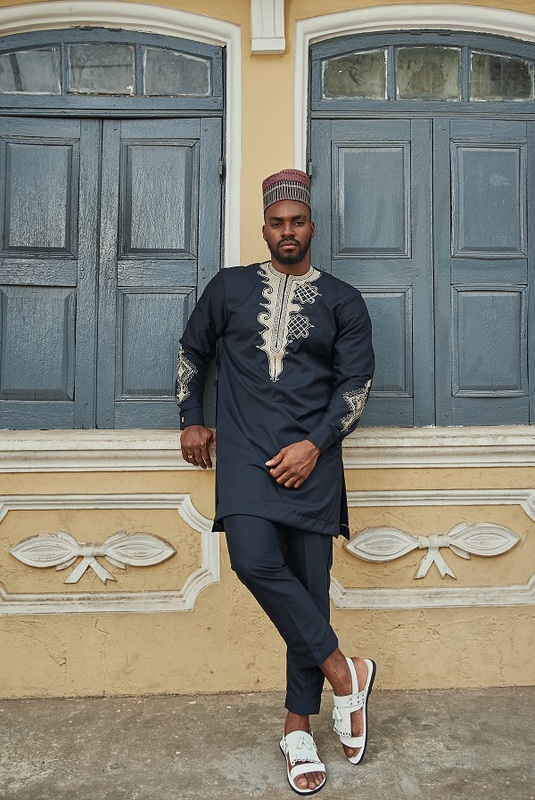 Menswear brand Oseme Roberts has released its new collection titled Evolution – a Kaftan collection that offers a broad range of comfortable, contemporary outfits suitable for every classy man. 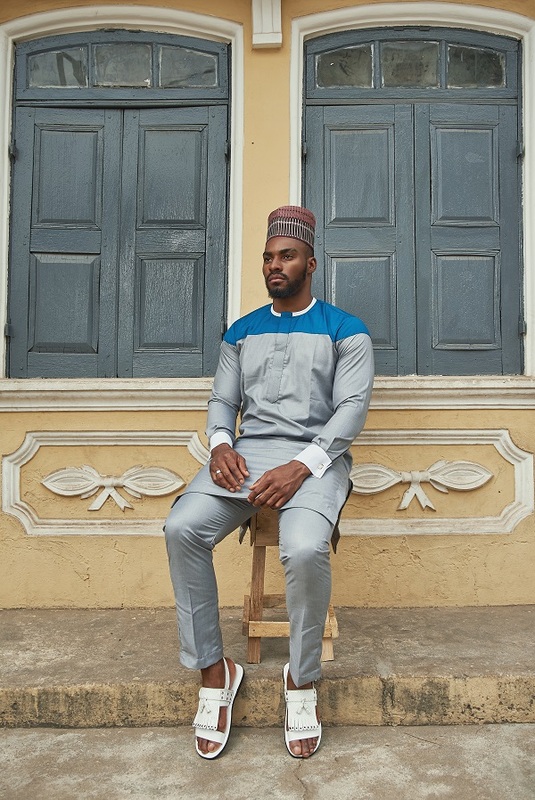 Evolution is a reflection of the antiquated man in the contemporary world. 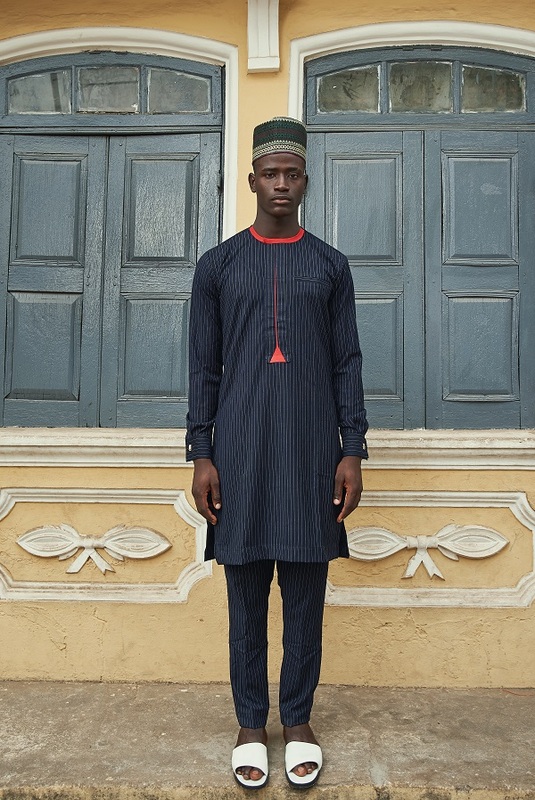 The cut to fit designs includes embroidered kaftans and creative patterns that bring warmth and cheer to the pieces.